The Awards Program recognizes and celebrates workplaces in Waterloo Region who demonstrate a strong commitment to improving the health of their employees. To achieve that, PCL adopted a comprehensive workplace health promotion approach to our wellness programming. 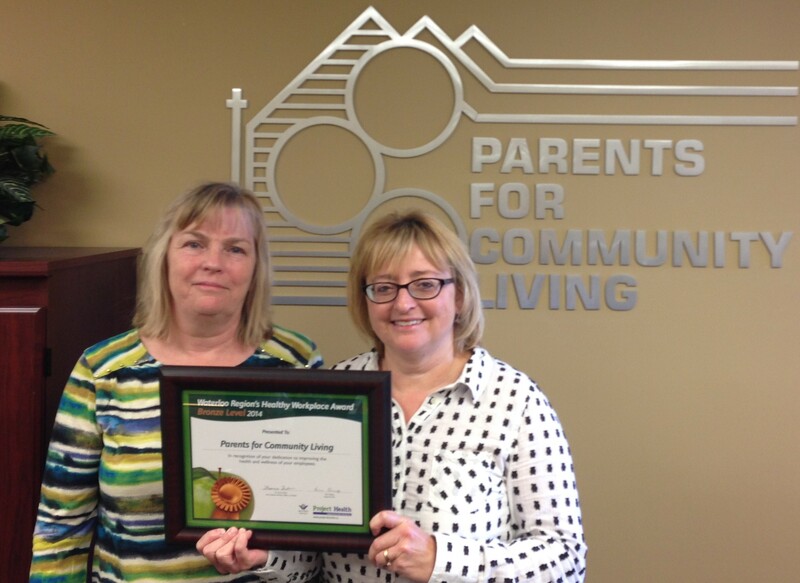 Mary Anne Linka and Brenda Van Houtven represented PCL at the award ceremony and picked up our Bronze Level Award.